All the kids who were born in the year 2000 are now 15 years old. Feel old yet? It’s crazy, I know! They will never know what pogs are or how obsessed everyone was with their Pokémon cards. So many things they will never understand. 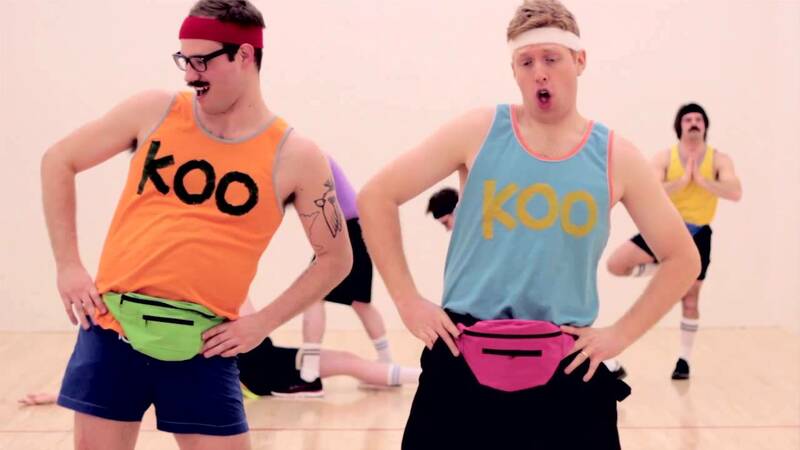 Here are 10 things only 90’s kids will understand. 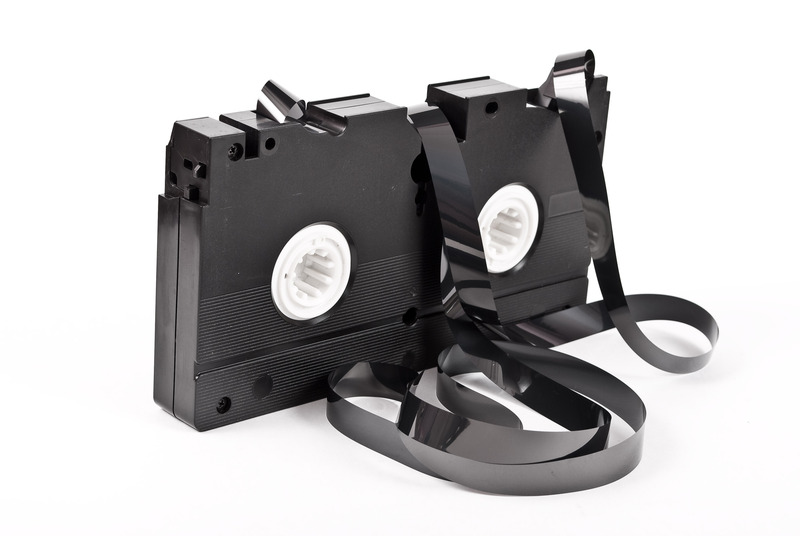 Having to rewind a VHS tape before you could watch the movie. Using the record function on your phone to record the songs from the radio. The moment your song was on, you needed super speed to get your phone out and press record on time! Oh, and after that you would use Bluetooth to share those songs with friends. 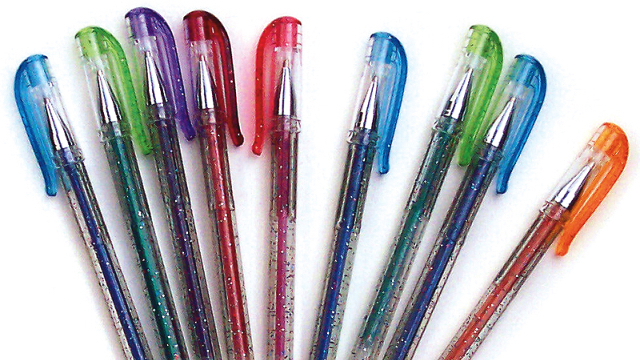 Writing with different color gel/milky glitter pens. You better not get that ink on your person, cause you’ll be covered in pink, yellow and blue ink all day! Your Walkman and Discman were so big they had these clips on the back so you could attach them to your pants. 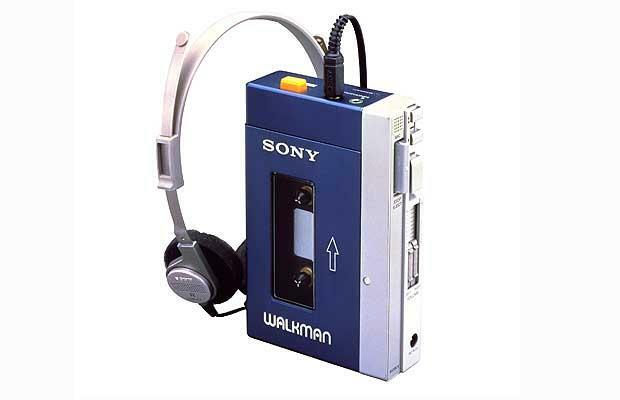 If you had one of those, you truly were the coolest kid on the block. 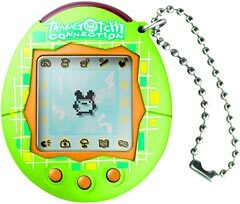 Tamagotchi’s were our most beloved possessions. Who needs real pets when you have your Tamagotchi? Using Paint on your computer was the best thing ever! Everyone was playing snake on their unbreakable Nokia Phone! Mario only had to worry about saving Princess Peach! 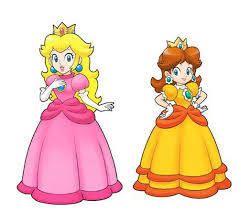 Who is Princess Daisy and where did she come from? They will never understand the stressful feeling you get when you had to call one of your friends and knew their mother, father, brother or sister could answer the phone! Haha! Just remember, there’s always someone older than you out there!